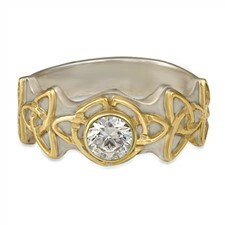 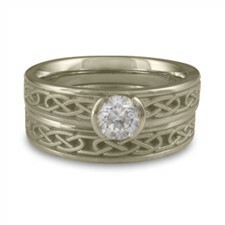 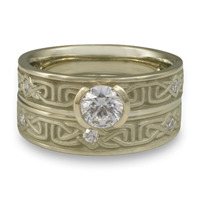 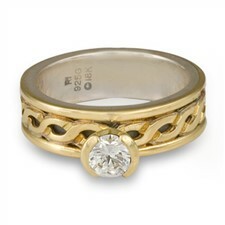 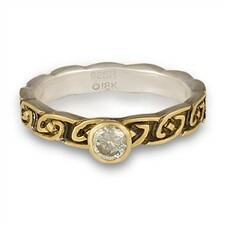 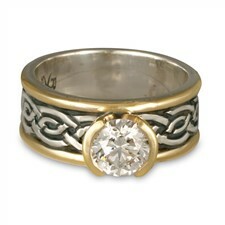 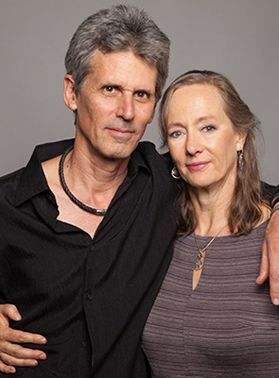 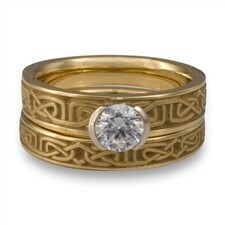 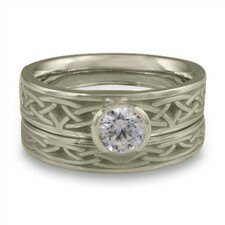 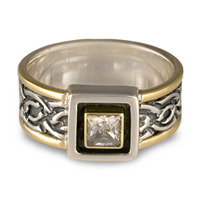 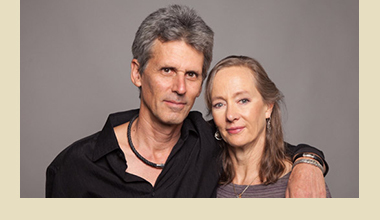 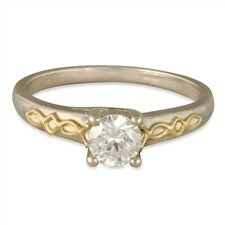 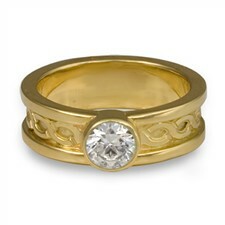 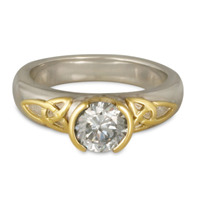 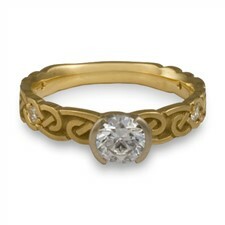 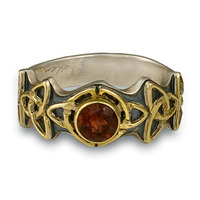 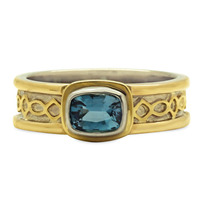 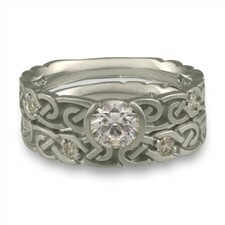 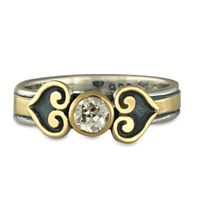 Celtic Engagement Rings: Explore our extensive and original collection of handmade designer Celtic engagement rings made with recycled precious metal and fair trade gold. 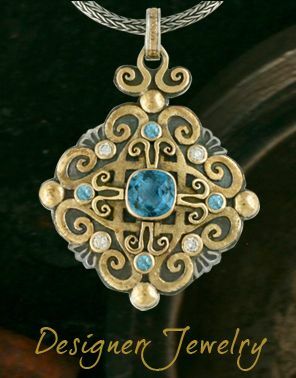 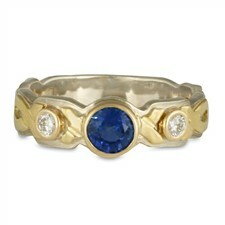 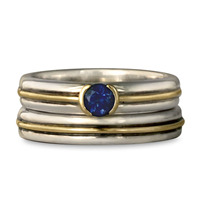 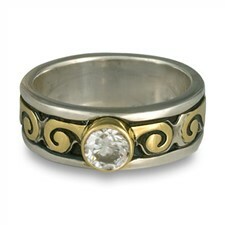 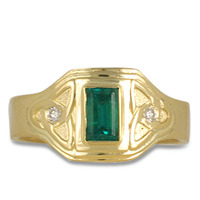 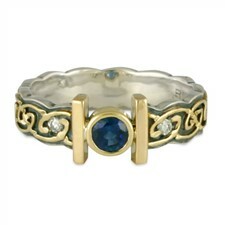 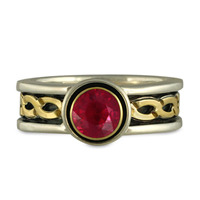 We offer a broad collection of ethically sourced gemstone. 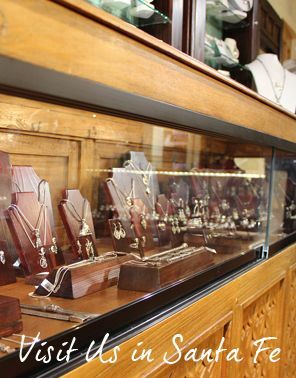 If you don't see what you want, contact us and we'll find it for you. 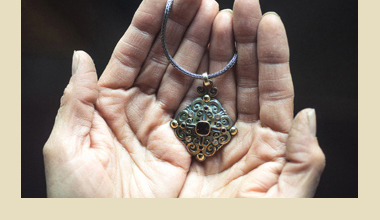 "Thanks again for your assistance, patience and expert advice. 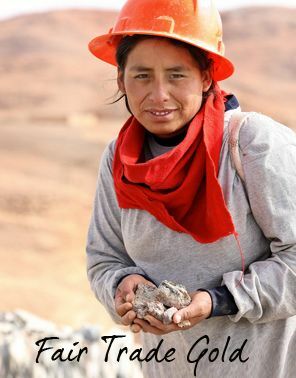 I truly appreciate your professional yet, easygoing manner. 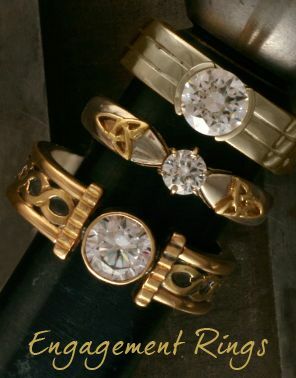 I feel very reassured by your command over the process/products and your follow-through on the salient details affecting sizing, timely delivery and ultimately, our satisfaction. 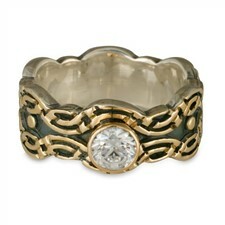 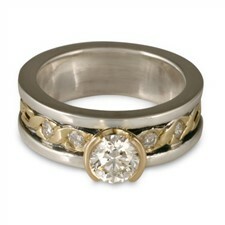 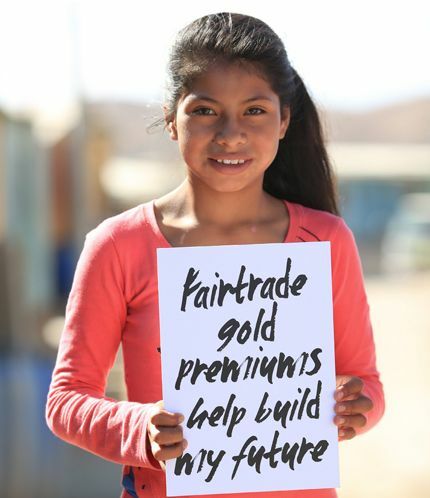 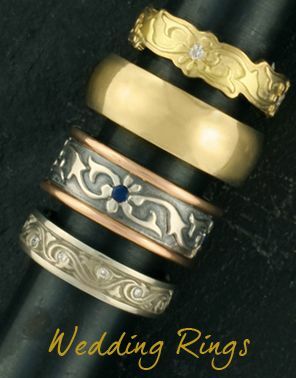 I wiil recommend you and your company to everyone I can and can't wait to see our rings"